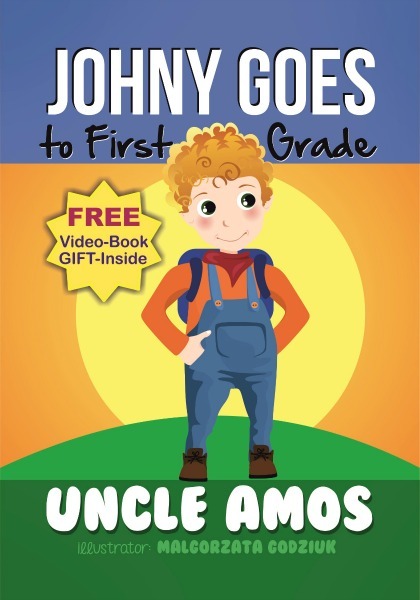 Uncle Amos started writing children's books at the request of his four grandsons, now aged nine, six, and three (Twins). 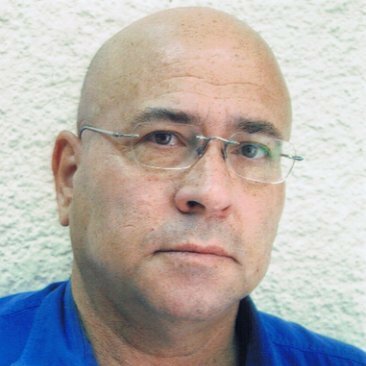 His stories, which tackle the problems of growing up with humor and fun, are beloved of his family and hundreds of others. Why Study? challenges the young reader to do more with their life by learning, growing, and becoming a educated person with more options and opportunities in life. This would be an excellent book to read at school. This would also be a great tool for parents to read and share with their children to encourage them to not become discouraged in school, but rather to dig in harder and become the achiever they truly can become. He likes kindergarten just fine! How can Mother convince him to start first grade? A story about learning, growing up, and the value of working hard. For Children at ages 4-10. A whimsical tale about friendship and getting things done. Ron doesn't see why he has to put his toys away. After all, he's just going to play with them again tomorrow! But when the toys have their say, Ron learns an important lesson about caring, being thoughtful, and keeping his room clean. 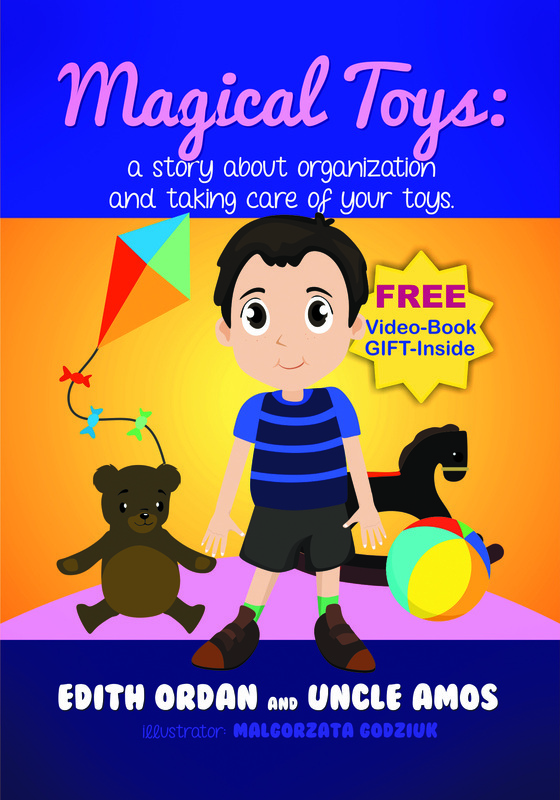 A whimsical tale about friendship and getting things done, Ron's Magical Toys will enchant children and adults alike. Your children will love going back to this picture book again and again. 1. A tale about fish that has a great message. 2. 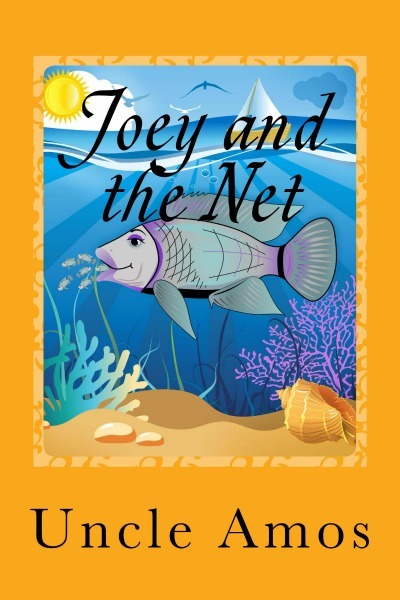 Excellent story for young children based on real fish facts. Do your kids love to listen to stories about the habitat, environment of different kinds Of animals as Fishes? If you're looking for a fun bedtime story and a few moments of fun with your kids ages 3-8 years this is the book for you. Joey never stays in Mother Mam's mouth where it's safe. He'd much rather swim around outside and explore! Mam wants to make sure he's safe, but when she gets into trouble, will Joey be the one to save her? Many colorful illustration that capture life of fish's family. You Need To Read This Book Because it's A story about learning, growing up, and the value of working with animals. Do you want to ease tension preschoolers have before going to school for the first time? Do your kids love to listen to stories about the habitat, environment of different kinds of Farm animals? If you're looking for a fun bedtime story and a few moment of fun with your kids ages 3-8 years this is the book for you. 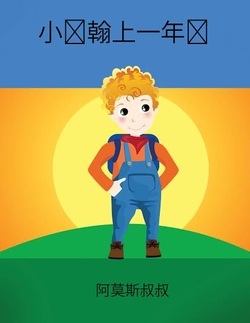 This Level 1 reader is filled with photos and many colorful illustration that capture life of six years old boy on a farm. A story about learning, growing up, and a valuable lesson about respecting elders. When Grandpa Joe babysits his naughty grandsons, he has a hard time keeping them in line. But when the little boys make just a little too much trouble, they'll learn a valuable lesson about respecting their elders! This Level 1 reader is filled with many colorful illustrations. Your children will love going back to this picture book Again and again. Rover's an amazing dog: he cooks, cleans, and plays video games! But Rover can't ride in an airplane, so when the family takes a vacation, Rover stays behind at a dog hotel, where he makes some new friends. Mike and Pinky live in a pond with Mother Turtle,Father Turtle,and all of their woodland friends. Along the way, they learn the meaning of cooperation, self-reliance, and friendship. This would be a good book for a child that is only focused on one particular thing in their life and an excellent way to help them to open their mind to the additional possibility of fun and engaging things they could enjoy doing with others. Danny loves playing games on his computer, but he doesn't do much else. When the computer goes into the repair shop for a week, he has to find new ways to entertain himself! Children get attached to things while growing and they find it difficult to let go of those things. The book has the underlying message of learning to let go of things in life. The book finally tells the reader what Bobby decided to do with his pacifier. The bright and colorful illustrationsbreathe life into the scenes and characters, giving the story movement. Children's story books with a concept are always a delight to read. It is an endearing story that will appeal to all children and parents because it makes a perfect bedtime story book for kids. Teachers can use it in classrooms for read-aloud sessions. Four-year-old Bobby loves his pacifier, much to his big brother's dismay. Bobby's pacifier causes ridicule, fights, and all kinds of mischief. Big brother is at his wit's end. What could ever convince Bobby to throw his pacifier away? A funny and touching story about family, love, and learning to let go. Children are attracted to stories with fun characters and lively illustrations. 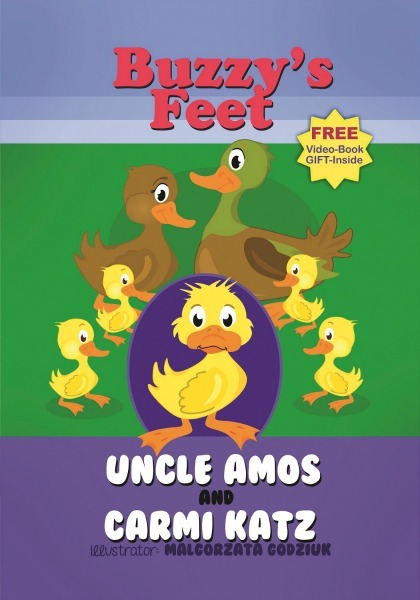 Authors Uncle Amos and Carmi Katz have created both these desired interests within the pages of Buzzy's Feet. For example, the authors use different types of animals to represent a designated character within the story. 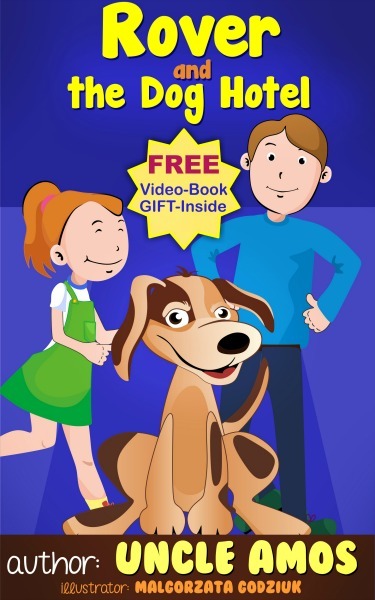 Animals are often a comfort for children, much like a stuffed animal, and therefore having animals for characters will allow for a child to keep their attention on the story, thus making for an easy and comprehensible read. 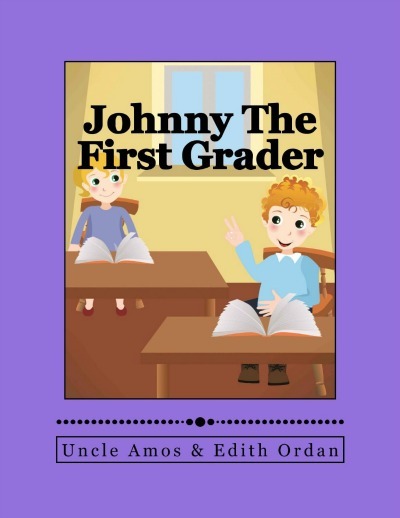 The authors have created a fun and interesting story to teach a valuable life lesson to children. Having a lesson within the story plot makes it a valuable reference for teachers and parents alike. As an avid reader of children's books, this book has become one of my favorite children's stories because of the story plot and message being conveyed. In life it is very important for children to understand that they are unique and have been equipped with their own special features and gifts to succeed in their own individual way in life. I would recommend this book to readers of all ages. Buzzy just isn't happy with his feet. Sure, they're good for paddling around the lake with the other ducklings, but having horse feet would be so much more fun! When the King of the Forest grants his wish, Buzzy discovers some very important things about happiness, self-acceptance, and feet. Children and parents alike will laugh as plucky little Buzzy looks for the perfect set of feet. The lesson he learns will inspire the whole family to focus on the things in life that really matter. 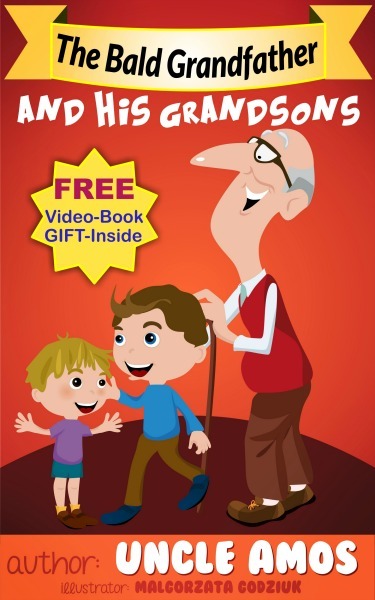 This is a book that will have the reader laughing and thinking about spending time as grandparent and grandchild. 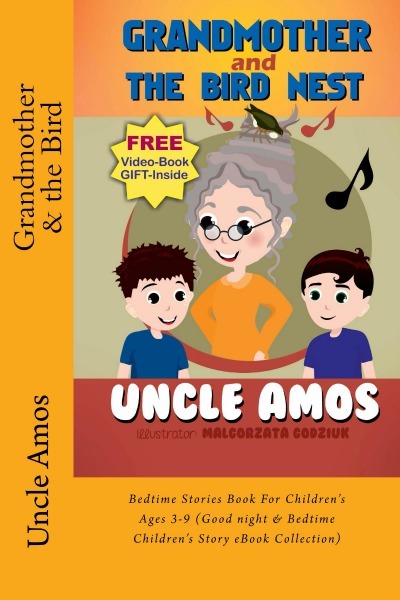 Children and grandparents will love to read this book. Do your kids love to listen to stories about other children's adventure? Do your kids love Humor stories? Do your children like beautiful picture books? 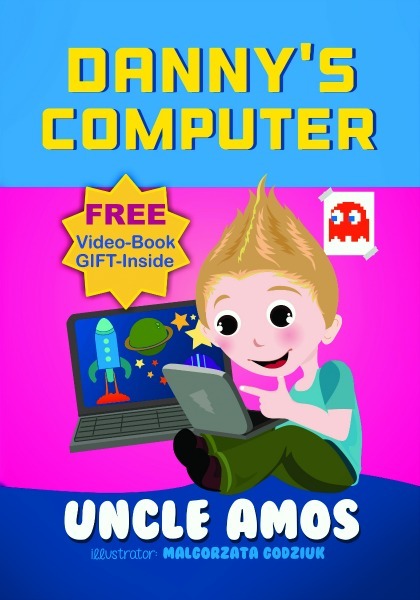 A fun bedtime Dreaming story and a few moment of fun with your kids ages 3-10. This Level 1 reader is filled with many colorful illustrations. Grandmother is the most stylish lady on the street, but her new hairdo is upsetting the whole town! Will her grandkids be able to save the day? 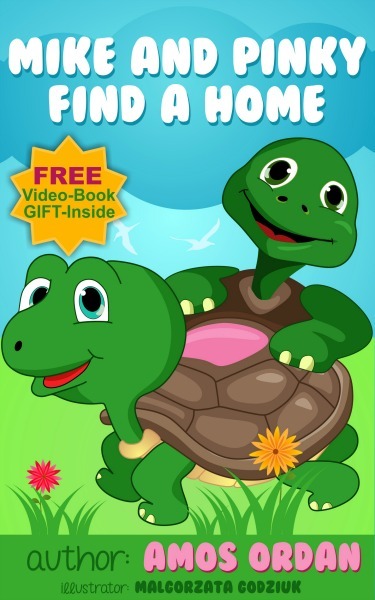 A fun bedtime story and a few moment of fun with your kids ages 3-9. Johnny does not want to give up his pacifier – ever! Mom is at wit's end. But will Johnny's mind change when he learns about the magical Pacifier Tree? Mom and Johnny will learn an important lesson about priorities and growing up in this playful pacifier tale. 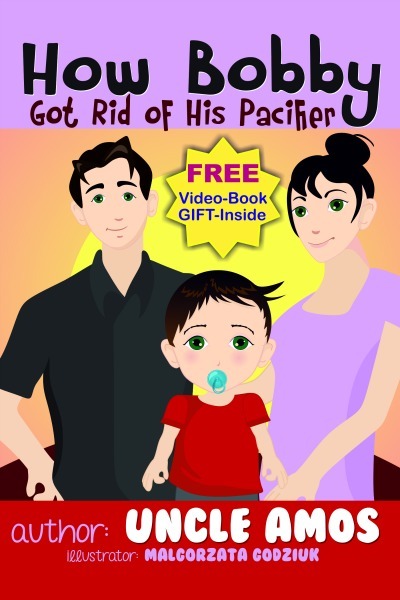 A great story for parents to read with kids struggling to give up their pacifiers! The book is translated to a Chinese (Mandarin) language. A wonderful anytime book for parents to read to children, and also a great book for learners to read alone. This Level 1 reader is filled with photos and many colorful illustrations that capture the life of a six year old boy on a farm. Who says that humans are the only ones doing the training? Parents and children alike will enjoy this light-hearted children’s book that teaches us all the importance of a loving home. 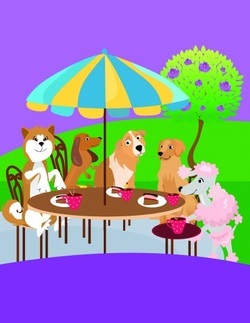 The official meeting of The Dog Club takes place every Saturday at New York’s finest all-dog restaurant: The Poodle Cafe. After their regular set of drinks and apple cake, the dogs settle down to talk about the importance of training their humans. Except, Miss Daschund has been stranded by her humans! Alone and afraid, Miss Daschund confesses that she would do anything for a loving home. The members of the Dog Club set out to work and find not one, but three loving homes! It looks like a complete mess outside of The Poodle Cafe until everyone realizes that they know each other. The following week, Miss Dachshund sits with her head held high. She has found a loving family and gets spoiled by the three companions that The Dog Club has found for her. Simple yet sweet, The Dog Club will remind you of the importance of loyal friends, treating everyone (including your pets!) with respect, and the joy that comes from a happy home.